Amber Training Advisory and Support Services (ATASS) provides immigration advice in every aspect of UK Immigration Law. 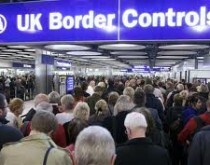 ATASS’s staffs are passionate about UK Immigration and know how important it is to clients. ATASS’s staffs are specialist immigration lawyers, and ATASS has in house solicitors inline Rule: 13 In house practice, code of conduct. This type of visa for highly skilled migrants. Applicants must score a certain number of points, based on their education to qualify under this category. This is designed for medium- and highly-skilled workers. 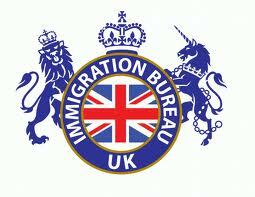 To Qualify under Tier 2 Working visas, Applicants require having a confirmed offer of employment with a British company. Tier 3 visas are designed for low-skilled workers. Recently UK Government suspended this category however it has never been used by the UK Government due to strong supply of labour from the European Economic Area. Tier 4 visas are for students wishing to study in the UK. Visa applicants must be sponsored by an educational institution, and the length of the visa is determined by the duration of the course. A tier 5 is designed to allow short-term workers and 18-30 year-olds enter the UK temporarily. The UK has a Youth Mobility Scheme, allowing young people to live in the UK on a working holiday.